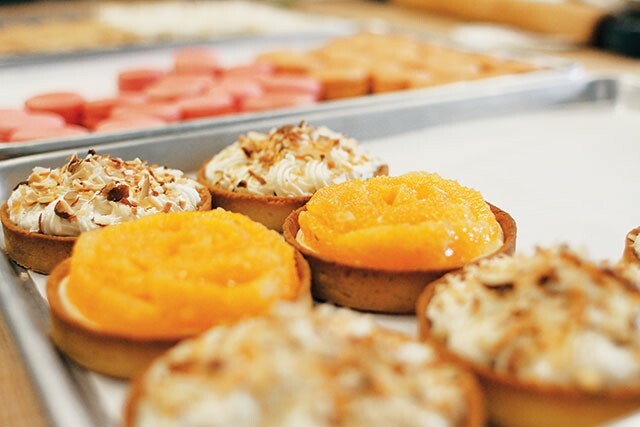 They met at Thomas Keller’s famed Bouchon Bakery in Napa Valley, and Anne Ng and Jeremy Mandrell have been baking together ever since — a sweet story that is reflected in the delights at Bakery Lorraine that have made them the darlings of the SA culinary scene. The croissants and pain au chocolate are golden flakes of goodness, but try the selection of sweet and savory tarts, too. And for a special friend, take home a box of their macarons (not to be confused with coconut macaroons), a meringue confection quickly approaching local legend.